Happy National Compliment Day! 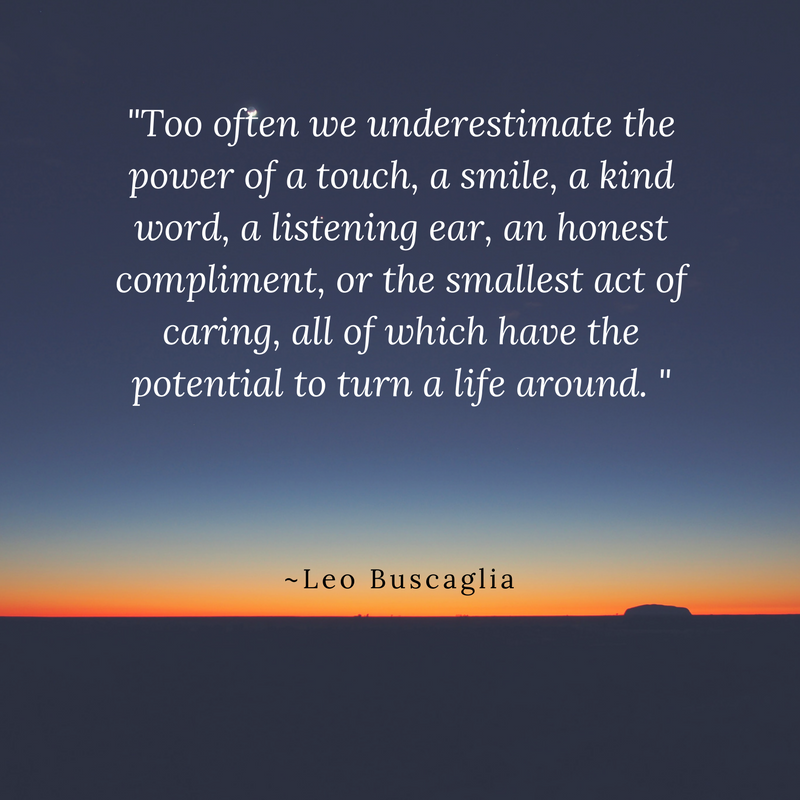 | Community Living Inc.
Did you know that today is National Compliment Day? It’s true. There’s a day for everything and, if we’re being honest, we could probably do without some of them (do we really need a National Orange Juice Day? ), but this one is pretty important. Life is busy and hectic and, in the hustle and bustle of everything, it’s easy to forget even the simplest of human courtesies, let alone unrequired kindnesses. Giving someone a compliment, especially when it doesn’t directly benefit us, isn’t always on our radar. Between rushing out the door in the morning and scurrying back in at night, we can really only breathe once the day is over. But it really only takes a few seconds to give someone a compliment that brightens their day and, in turn makes yours a bit better, too. When you say something nice to someone, even a complete stranger, you give them a little bit of a boost in confidence that they can carry throughout their day. Everyone is carrying an invisible burden, and a few kind words can make all the difference in letting them know they’re not alone. Paying someone a compliment is a free investment, and you won’t regret the seconds spent in giving it. It’s worth the time.